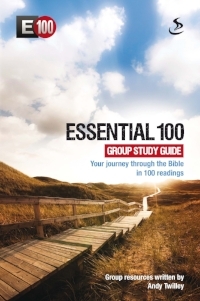 100 carefully selected Bible excerpts from both the Old and New Testaments, along with engagingly written notes to help you reflect on the Bible's meaning and relevance for you today. It highlights the major themes in a way that really makes sense. It encourages a holistic head and heart engagement with the Bible alongside intimacy with God.